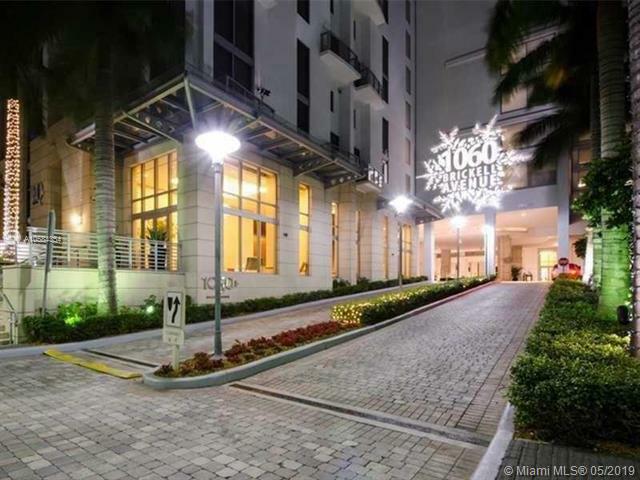 1060 Brickell, located across from Mary Brickell Village, is the latest addition to Brickell. 1060 Brickell was developed by Intel and designed by SB Architects. 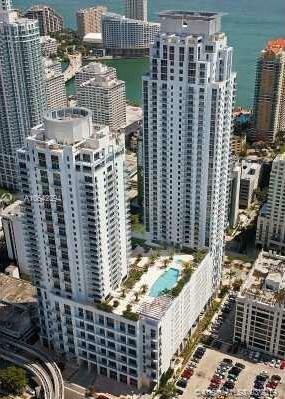 These two luxury towers was completed in 2007 at an estimated cost of $200 million. 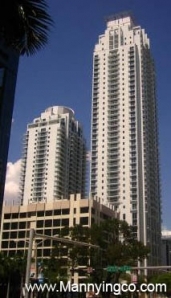 Here you can search for all available rentals in 1060 Brickell. 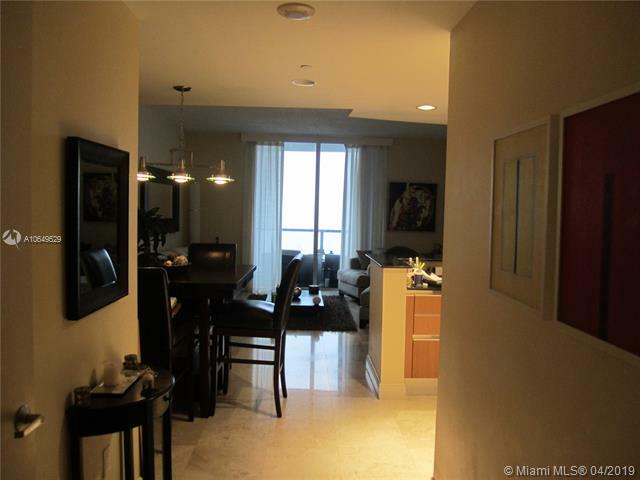 When you rent in 1060 Brickell you recieve the full ammenities a owner does. 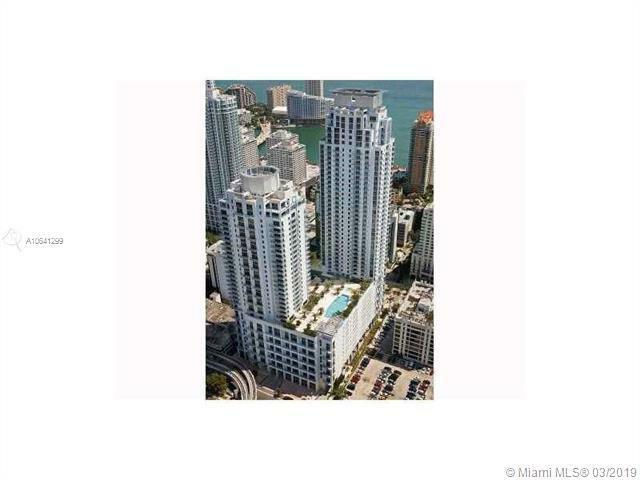 This includes a gym, spa, lounge, movie room and full size pool. 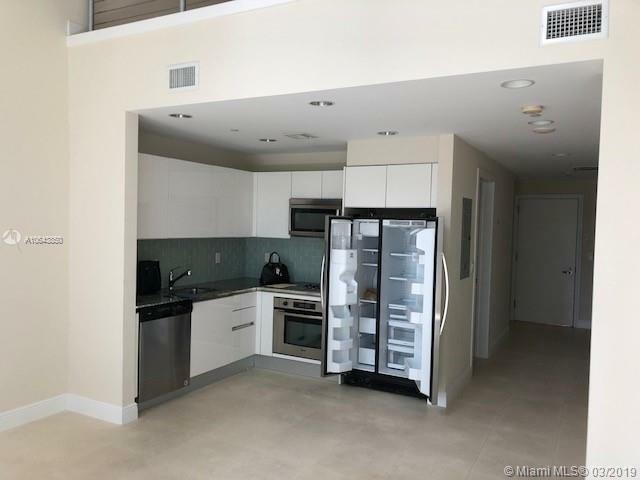 1060 is offers exceptional city and bay views with availabl 2 story lofts for rent. 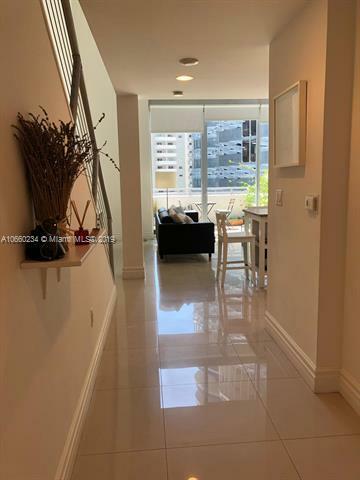 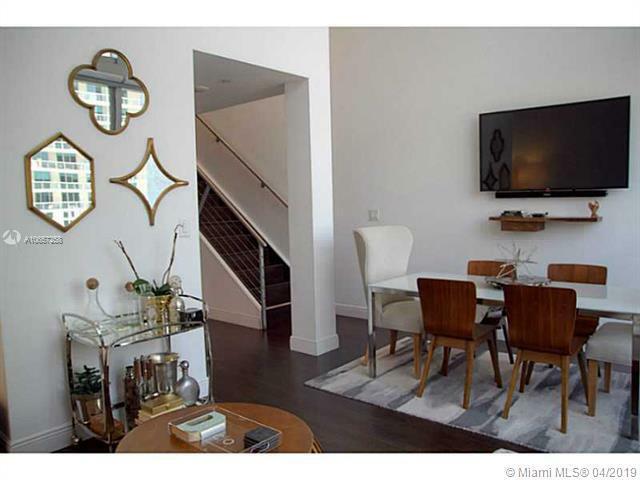 If you would like to view more available rentals in 1060 Brickell, please call Manny Ingco, ManCarMic Properties at 954.829.1447 or email at Manny@Mannyingco.com.